This workshop will bring together researchers from different disciplines including: Photonics, Quantum Optics, Materials, Chemistry and Condensed Matter Physics to discuss the latest developments in the study of the strong coupling involving organic molecules and optical cavities. Leaders in the field will discuss recent results on phenomena that involve polaritonic states, molecular excitations, molecular vibrations and their complex interactions, giving raise to a plethora of fascinating effects of both scientific and technological interest. 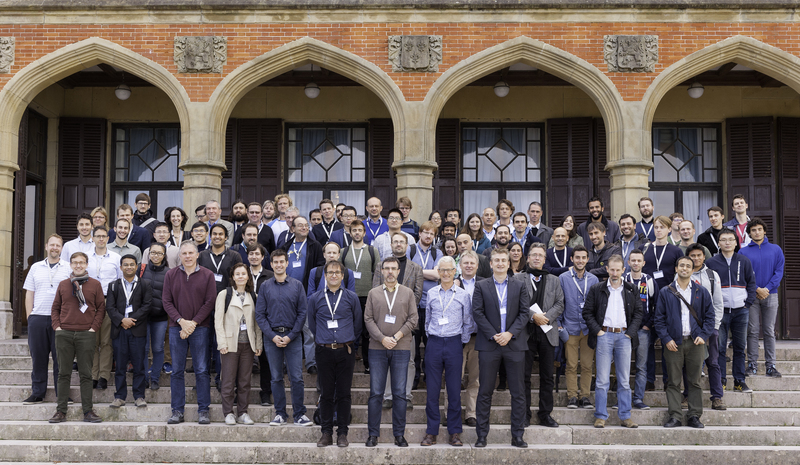 Our aim is that this meeting should act as a catalyst in this emerging field, encouraging discussion of the underlying concepts and promoting new directions and collaborations.